CD Projekt RED has earned quite a reputation for itself thanks to The Witcher series, particularly with The Witcher 3: Wild Hunt. The series has thus far sold over 33 million copies and fans constantly wonder if we’ll ever see another sequel. According to CD Projekt RED CEO Adam Kiciński in a conversation with Bankier.pl, the studio is currently focused on Cyberpunk 2077. That being said, it does have another game in development. Unfortunately, we won’t be hearing about it anytime soon. “For now consciously we want to focus on Cyberpunk 2077, in order not to dissipate our resources and attention of players,” he said. Eventually, there will “come a time” to talk about the second project. On that note though, would CD Projekt RED ever think about making The Witcher 4? They’re certainly not going to just leave the world behind after spending so many years working on it. However, if it ever happens, the next game wouldn’t be named The Witcher 4. 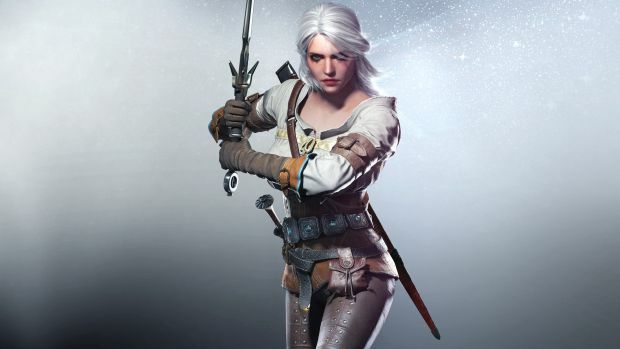 Since Geralt’s story was concluded in The Witcher trilogy, many fans believe that the next game could see Ciri assuming the role of the protagonist (which Geralt’s voice actor would like to see as well). If that indeed happens, then it wouldn’t be strange if it was called “The Witcher” with a suitable subtitle. What do you hope to see from the next Witcher, if it ever happens? Let us know in the comments.